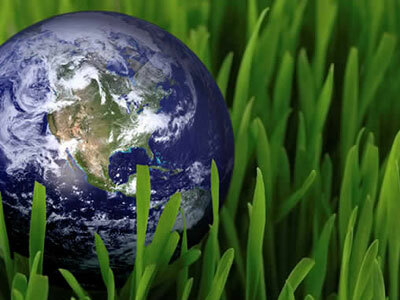 I can attribute the success of my freelancing career so far to one website – Our Green Earth. It was after winning a project to write articles for this site and subsequently posting the links on my Facebook page that my writing was noticed by the PR Manager at my place of work. She then asked me to start writing press releases to promote newsworthy research published by BioMed Central. This allowed me to not only start to build up the extensive portfolio of work that you see today, but also gave me the confidence to continue in my freelance adventure, winning projects left, right and centre and building up a successful writing and editing business. Sadly, Our Green Earth is no more. After graduating from university, Tom, the young entrepreneur owner of the site has gone and got himself a “proper job” and no longer has time to manage his websites. It’s a real shame. Tom has very kindly handed copyright of the work back to me, so I’ve updated my original posts that linked to these articles to contain the full text. To read more, please view my Our Green Earth category.